The choices for whey protein powders are nearly limitless now that online shopping has made the world so much smaller. Each of these has different features, benefits, and many different ways they promise to meet your fitness goals. 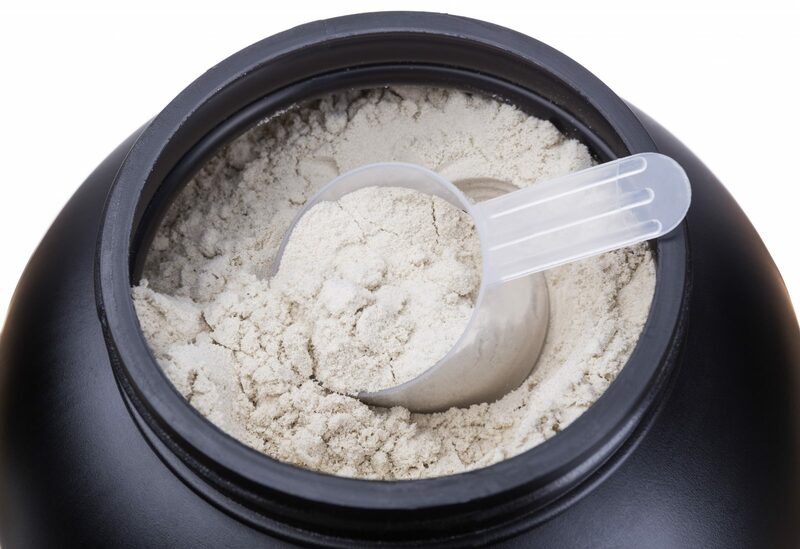 Sifting through each whey protein powder can take a very long time. So, how do you pick the best of these options? That depends on what you’re looking for. If low carbs, no sugar, and high protein is the most important factor, then whey isolates will rank at the top of your list. But, if you’re looking for extra ingredients like taurine or natural sweeteners, the list could change, completely. The following products were vetted and rated based on taste, effectiveness, ingredients, and lots of other factors, while taking into account different consumers’ opinions on what they value. Well-known products and lesser-known products were considered. Keep reading to see which ones interest you. 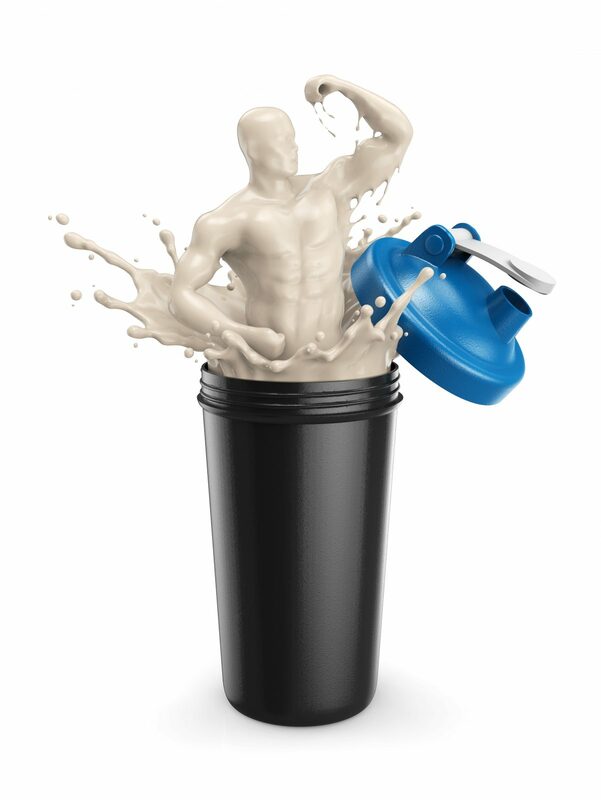 Dymatize Iso-100 is made almost completely of hydrolyzed whey, aka whey peptides. Hydrolyzed whey absorbs quicker than other types of whey and its Chocolate Fudge flavor blends well with water and offers a great taste. If you’re a recreational athlete you may not be able to see much of a difference in the digestion time, but it’s there. Featuring a ratio of 15 grams of carbs to 22 grams of protein and 200 calories per serving, BSN’s Syntha-6 pumps up your water with a great taste. If natural ingredients is high on your list you may decide against BSN’s Syntha-6 because it has artificial soy and other ingredients. This protein powder packed with waxy maize is third because of its speed. The nutrients reach your muscles extremely fast due to the carbohydrate waxy maize’s ability to spike your blood sugar. With this high speed, you’ll see results in a shorter time. Ultimate Nutrition Whey Gold is soy-free and a great tasting addition to water. Coming in at 220 calories Isopure Low Carb is a very dense whey protein powder. You’ll only need to monitor 50 percent of your recommended daily intake for nearly two dozen vitamins and minerals, because Isopure Low Carb handles the rest. This protein powder is great for balancing your health as you gain weight. Mentioned above, BSN’s Syntha-6 is also a favorite for weight gain. Each scoop contains 200 calories, which makes it a very dense protein powder. But, as mentioned before it contains artificial ingredients. Pro Jym packs 150 calories per serving and is the third densest protein powder on this list. It’s a blend of casein, egg, and whey protein. Casein digests very slowly so you won’t feel hungry often. If you want to gain weight, then Pro Jym may not be the best powder for your needs. The vanilla flavor is better than the chocolate, most people say. With 90 calories per serving, Ultimate Nutrition IsoCool is great for weight loss. It doesn’t have any carbs or fat and tastes awesome with water. This is beneficial because you don’t need to add extra calories from milk to get a good taste. It’s made with soy and artificial sweeteners. IsoCool is a high-quality protein powder, but check the reviews before buying. Filled with probiotic bacteria and seven enzymes targeting digestion, this grass-fed whey isolate is the best all-natural whey protein powder, currently. This isolate is made from antibiotic and hormone-free cows that wonder around the pastures of New Zealand. It features monk fruit, sea salt, and triglyceride oil. On top of that, the taste is amazing, despite having no sugar. Created in Germany, Muscle Feast Hormone-Free Whey Isolate is made with no artificial sweeteners, colors, or flavors. The dairy is from free range cows that aren’t injected with hormones or antibiotics. Stuffed with whey isolate, BodyTech’s Whey Tech Pro 24 comes with 74 servings packed in a 5 lb bottle. There are a lot of flavors, such as french vanilla, rich chocolate, and chocolate mint. Whey Tech Pro 24 doesn’t have preservatives, yeast, fish, citrus, or artificial colors. With 24g of protein and 1g of sugar, it will support the muscle growth you’re working hard to achieve. Fill a cup with 8 ounces of water, add a scoop, and stir until smooth. Each serving from Isopure Low Carb will give you fifty grams of protein. This is double the amount of regular whey protein powders, so you can build even more muscle. This nutritious, whey isolate-rich, powder has many vitamins and minerals to keep your body healthy. Even though Muscle Feast Hormone-Free Whey Isolate is third in this category it’s highly regarded in terms of protein that’s naturally sweetened, grass-fed, and created without hormones. It has three main ingredients including whey, sunflower lecithin, stevia, and other natural flavors. You won’t break the bank purchasing this powder because it’s just four cents per gram of protein. Just a little more than the previous protein powder on this list, at 4.2 cents per gram, Pure Label Nutrition’s Grass Fed Whey is an unflavored whey that’s tasty and made only from concentrate. Add it to milk or oatmeal for extra creaminess that agrees with your palate. On days you’re not actively exercising, you’ll want to fill up on more carbs than protein. These are just a few of the whey protein powders available to you. If you’re looking for whey protein powders that are all-natural, support weight loss, weight gain, or have whey isolates that metabolize fast, one of these should fit your needs.